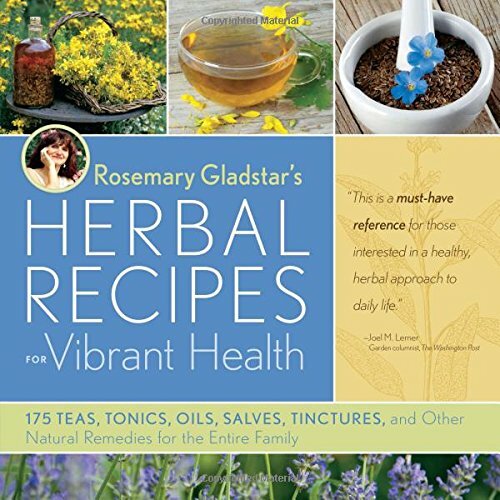 Herbal tinctures have always been popular in alternative medicine, particularly in the winter months, when fresh herbs and flowers are not available. With the help of alcohol or vinegar, herbs' healing powers can be preserved. The tincture is easy to make and to use. To make your own tincture, you will need a bottle of distilled alcohol like vodka or brandy; a herb of your choice, and a glass bottle made from dark brown or blue glass. Now you need to choose a herb for your herbal remedy. You can start by using common digestive herbs that are used in cooking such as basil, coriander, aniseed, mint or rosemary. These herbs are commonly available fresh and dried, and can be used to alleviate digestive complaints such as gas, bloating and low gastric acid. Extracts and tinctures are best made from fresh plants. Discard any discoloured parts, chop the plant coarsely and fill a jar to the top with the herb. Pour vodka or brandy into the jar right to the top. Cover the herbs completely otherwise they might spoil. You can mix the herbs with a wooden spoon to make sure the alcohol and the plants have mixed well, and there are no air bubbles. Close the jar (corks and brown paper work best). Don't forget to label it clearly, adding the date, the herb, and the alcohol used). Let it sit in the darkness, for at least six weeks. The herbs can be kept in the jar longer than six weeks, so don't worry if you forget to check after the required time elapsed. If you don't have access to the fresh herbs but you really want to make a tincture, you can also use dried herbs. Just make sure to use really good quality ones, that have been grown organically and have a colour and aroma. Fill the jar only a quarter of the way, and add alcohol. When it's time to open (decant) a tincture, carefully pour out the mixture into a glass jar. Strain the rest of the plant material to squeeze out all the liquid that has been asborbed. Use dark glass jars or bottles to store your freshly made tinctures. If you want to avoid alcohol, you can also use apple cider or rice vinegar. In this case, do cover the jar with the brown paper or cork, never metal, as the vinegar tends to erode the metal. You can use this type of tincture on salads adding a boost of nutrients and flavours. Tinctures are easy to make. 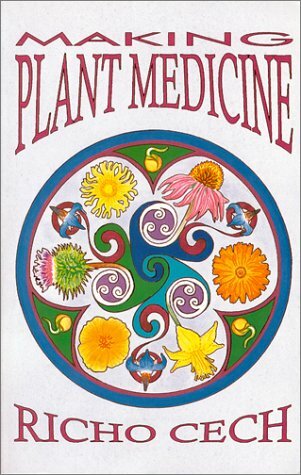 They are safe and effective (provided you don't use any poisonous herbs), and maintain their healing powers for years. You can put the tincture in water, tea or juice, or undiluted under the tongue in acute situations. They are fast acting, tasty and fun to make. 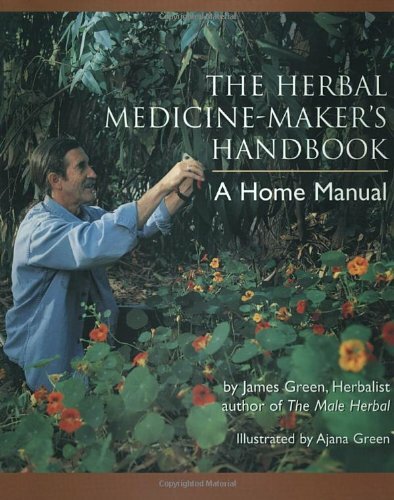 When you choose a herb, check the information on dosages, and go slowly when taking a tincture. Use 5-10 drops a first and gradually increase the dosage to the required levels. Always listen to your feelings and proceed carefully in accordance with your needs. Edwards, G. Opening Our Wild Hearts to the Healing Herbs. Ash Tree Publishing, Woodstock, NY.